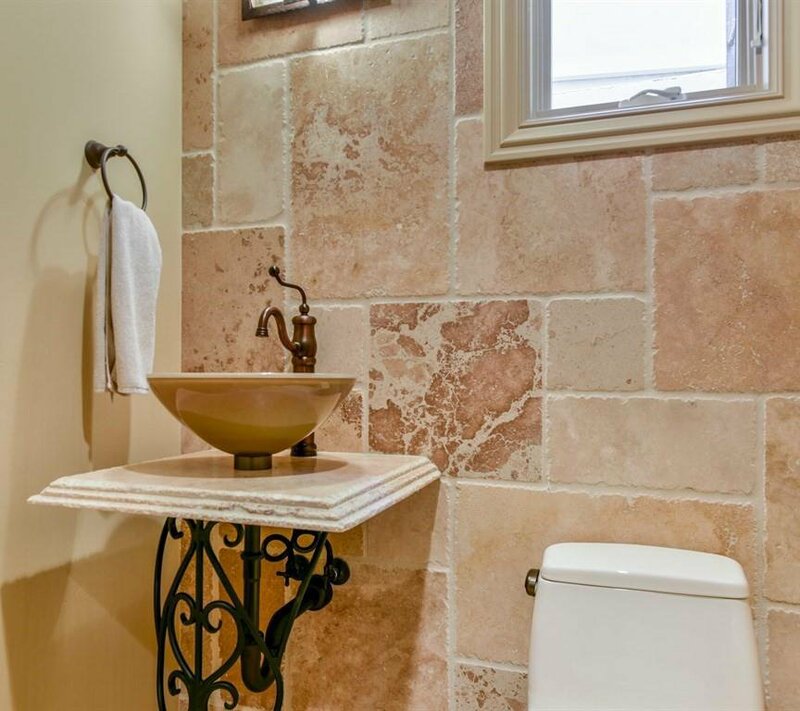 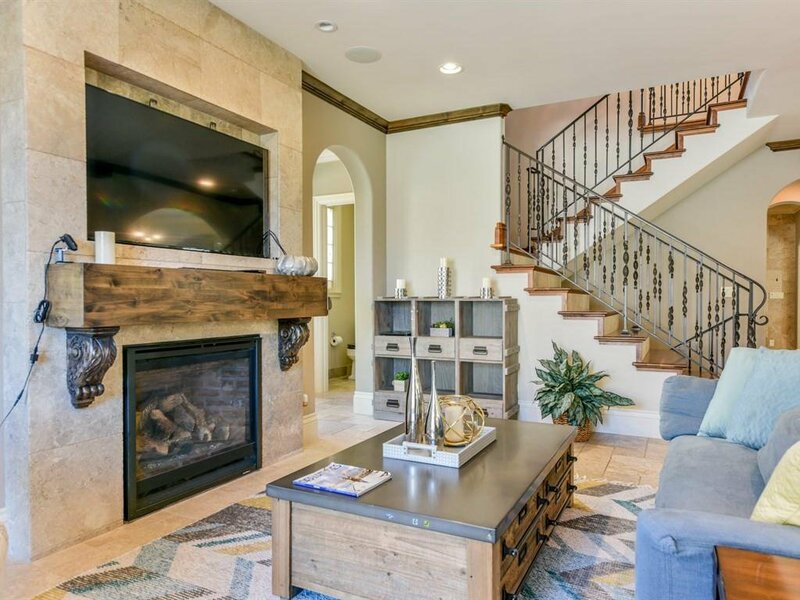 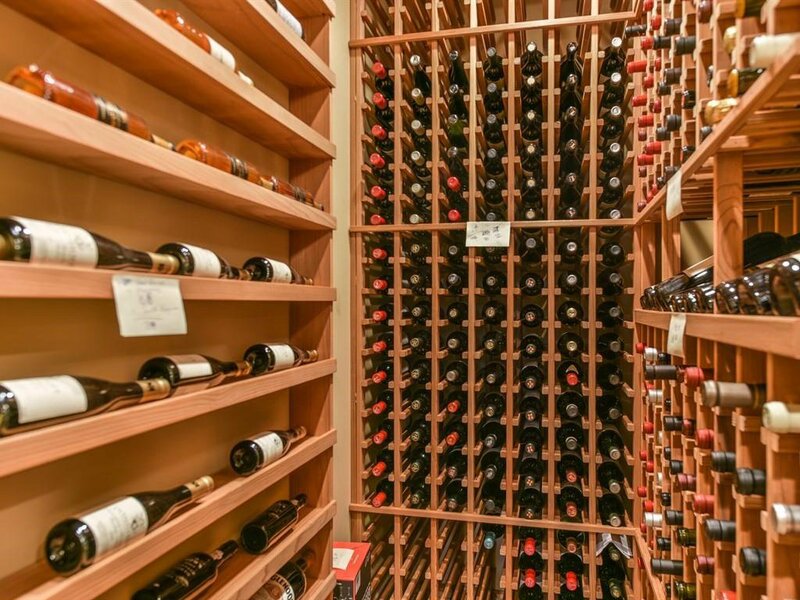 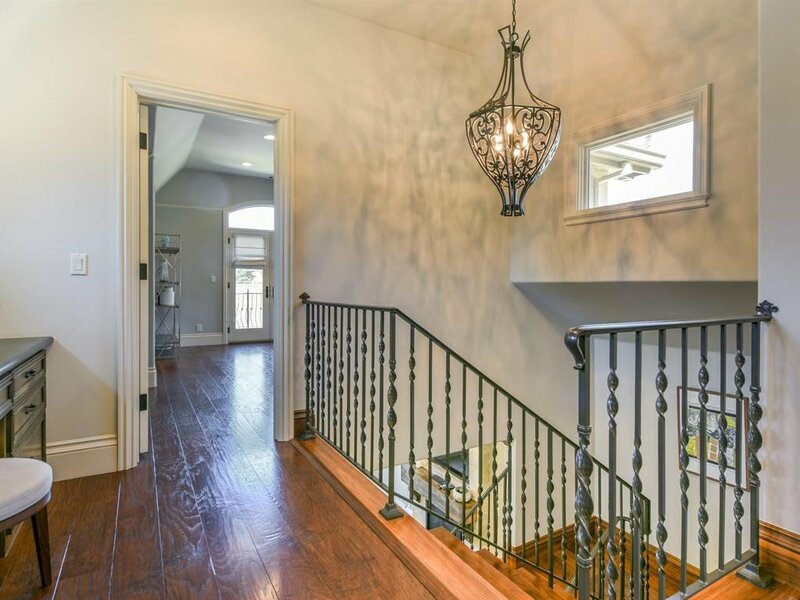 Welcome into this gorgeous home with extraordinary craftsmanship, excellence in design and high-end finishes. 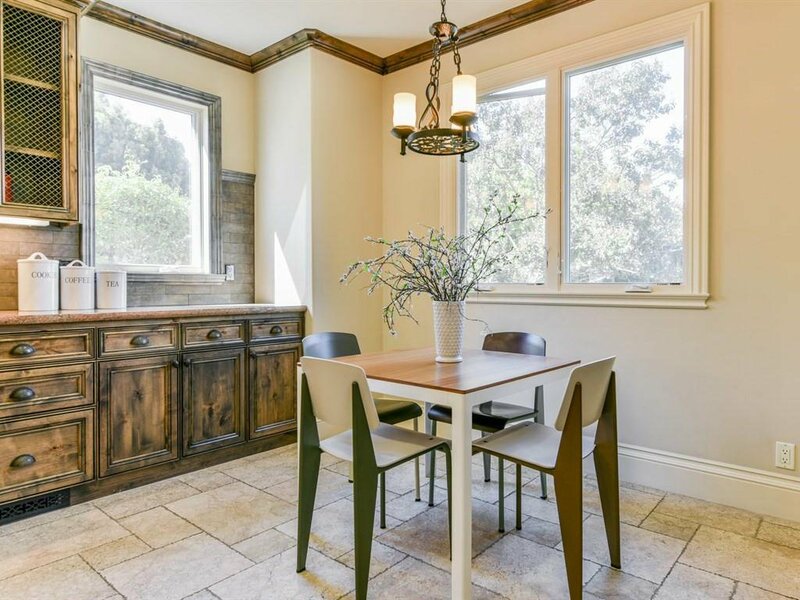 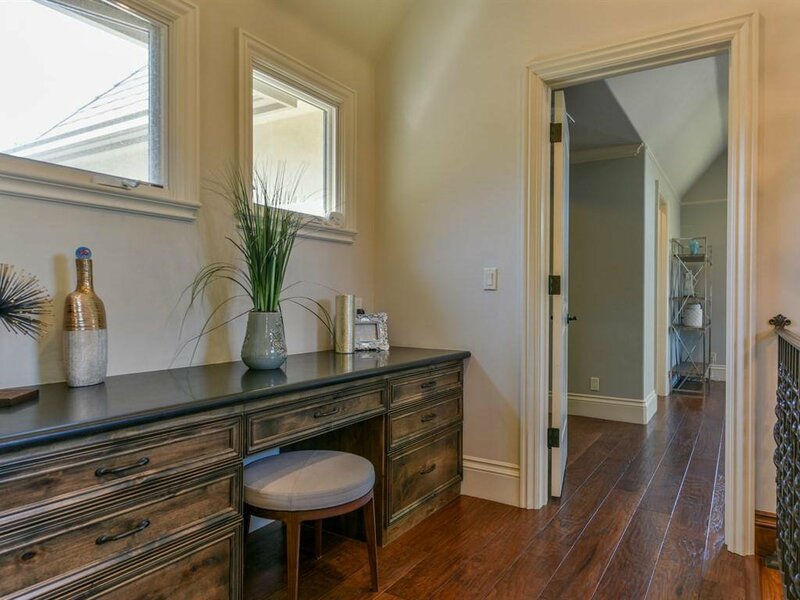 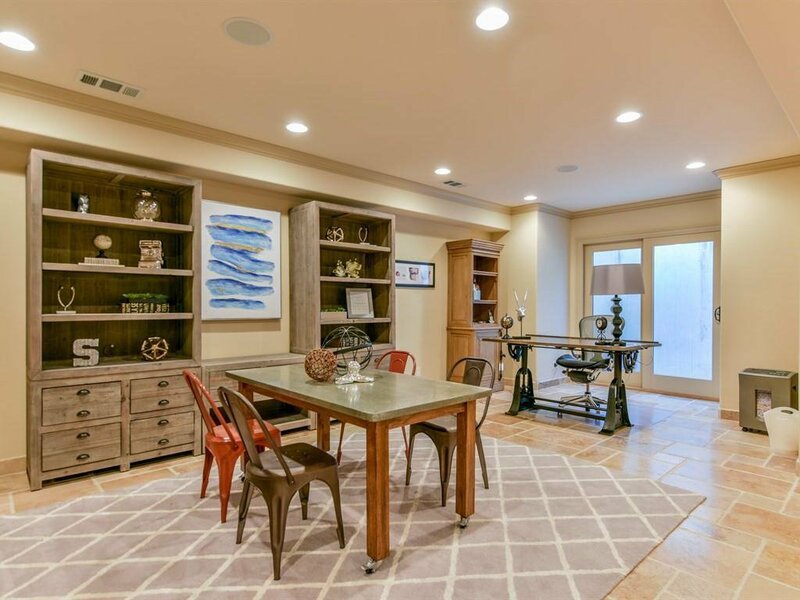 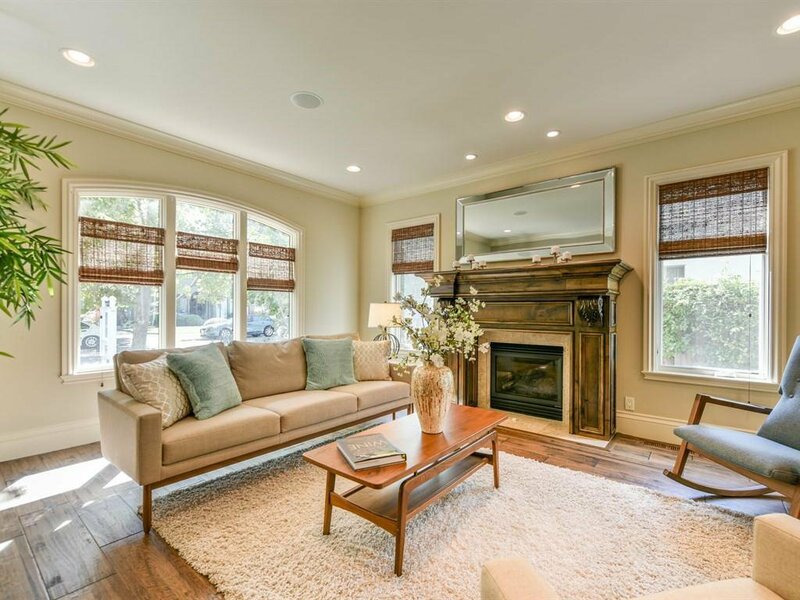 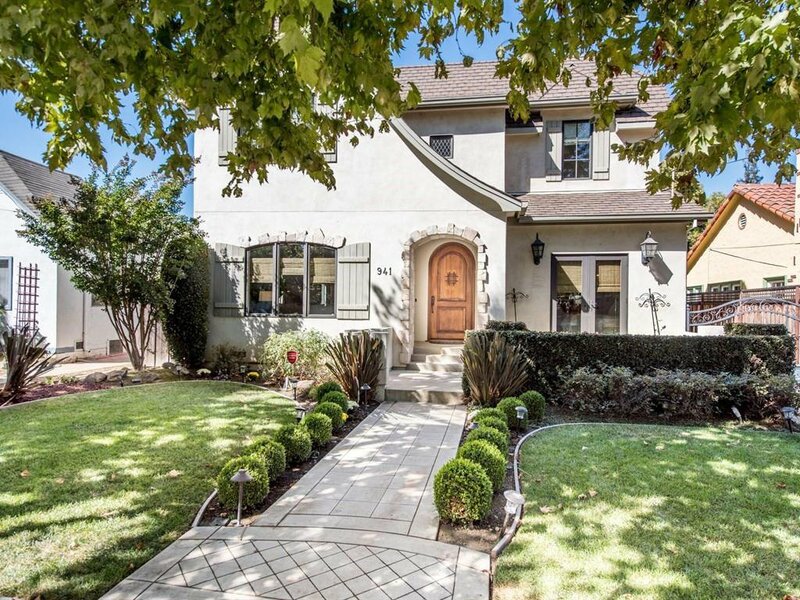 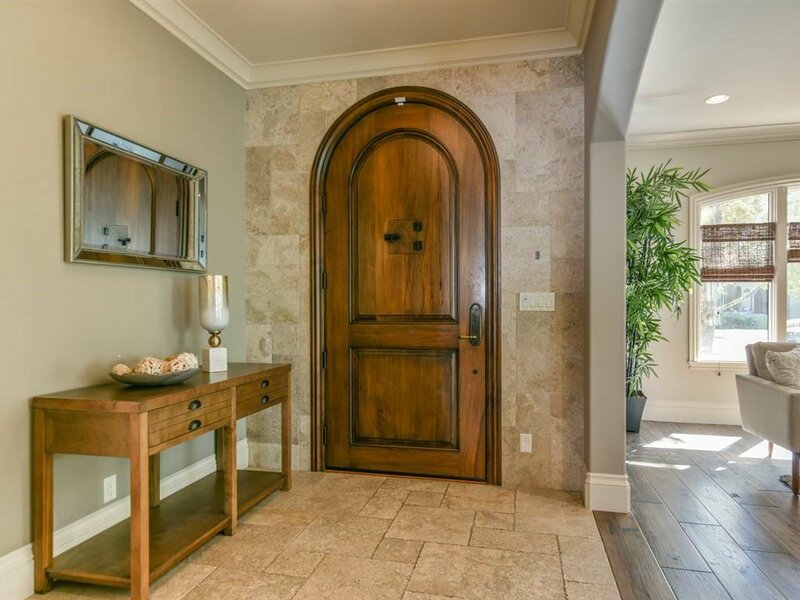 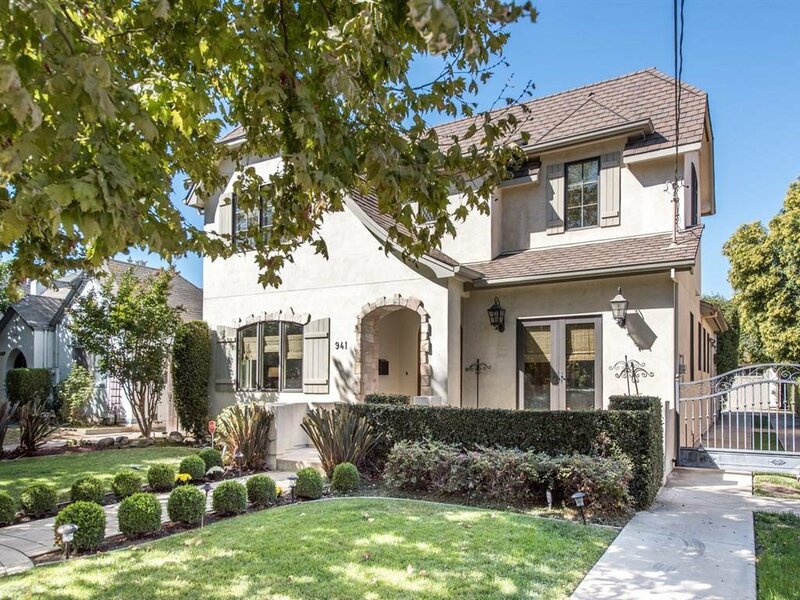 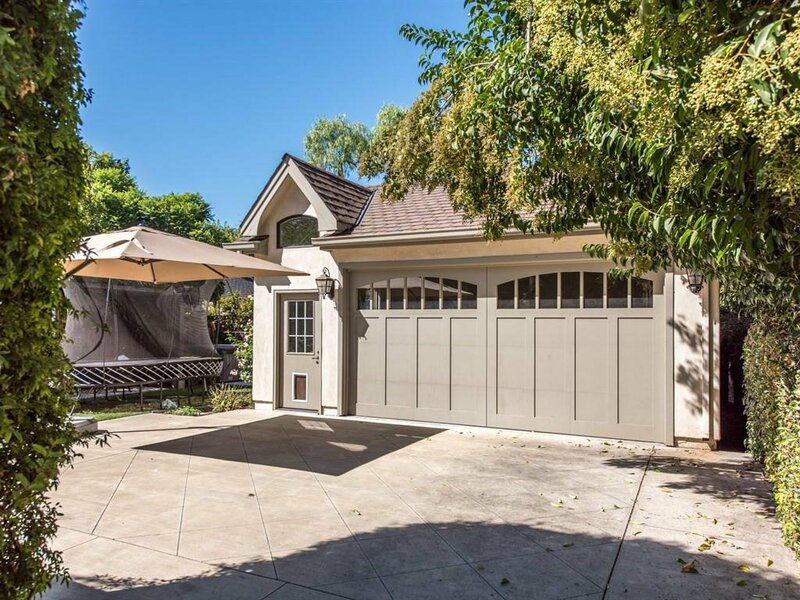 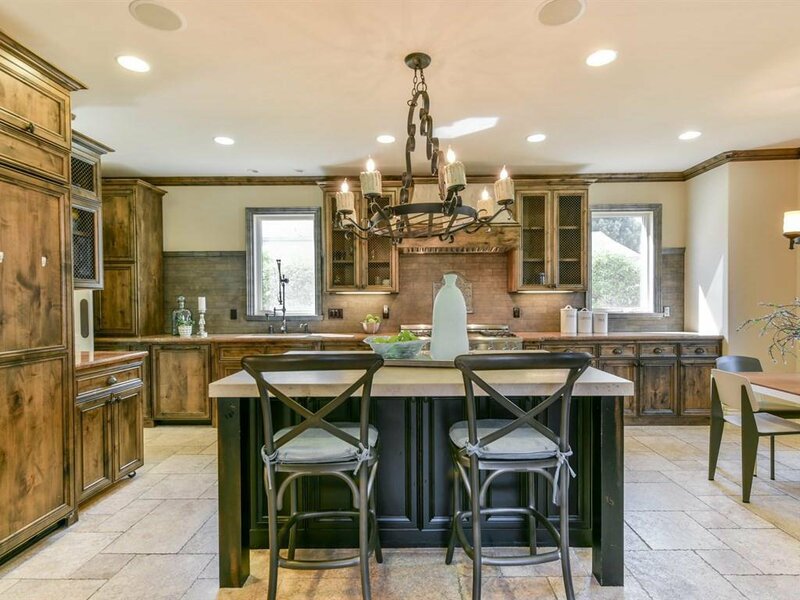 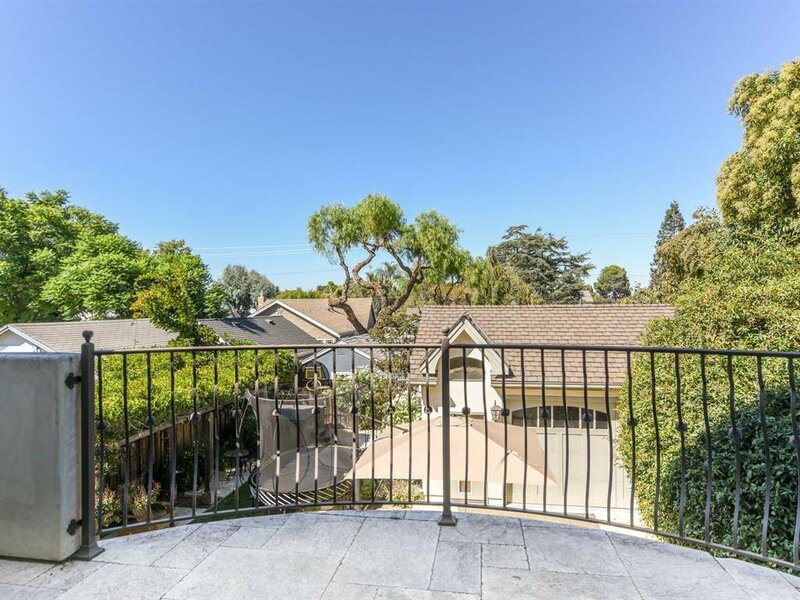 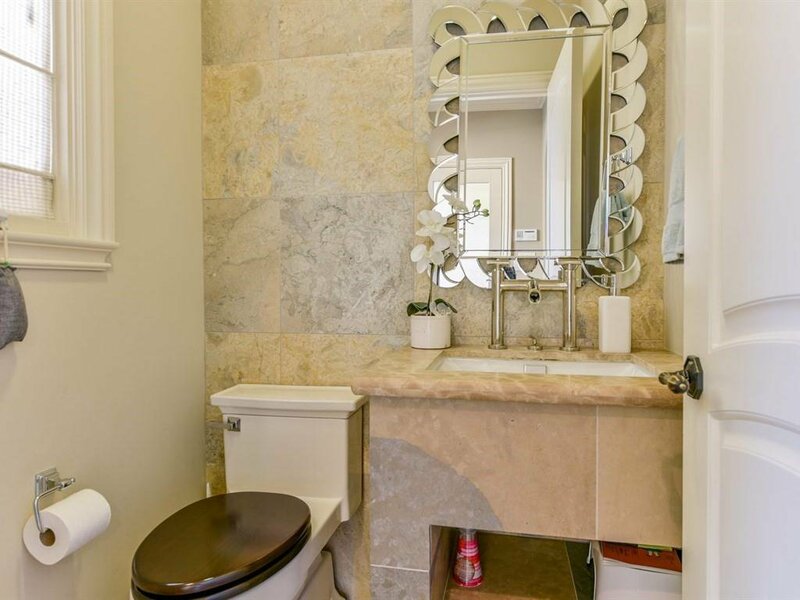 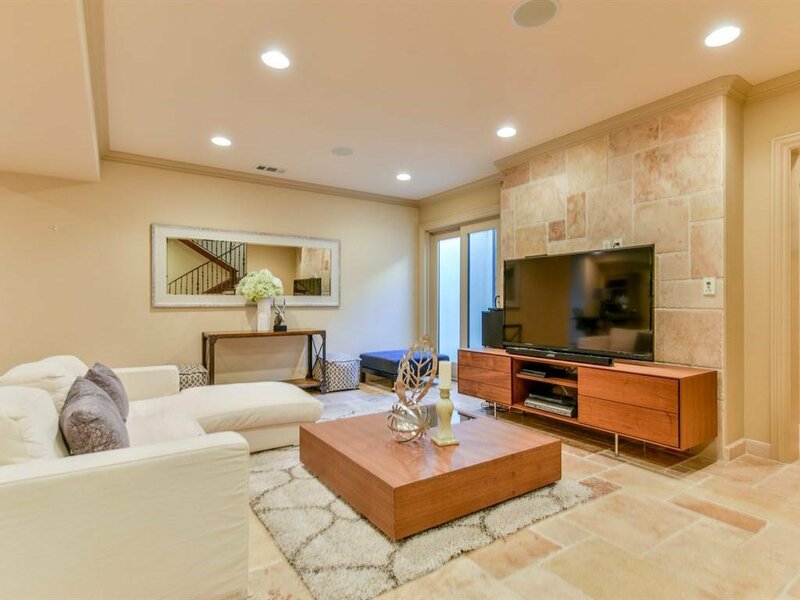 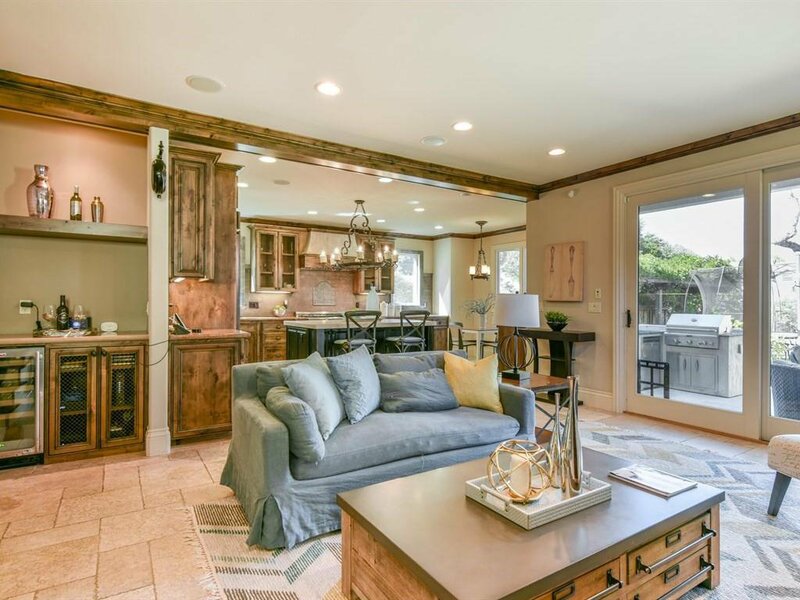 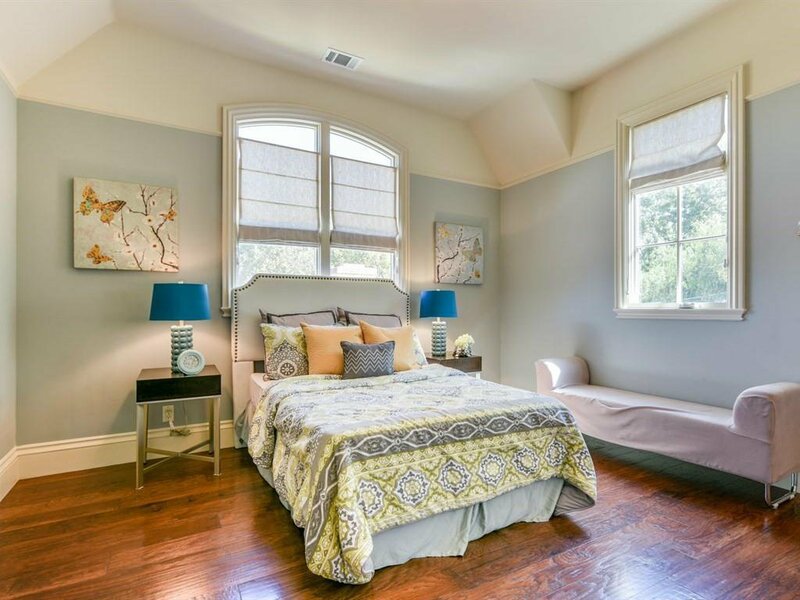 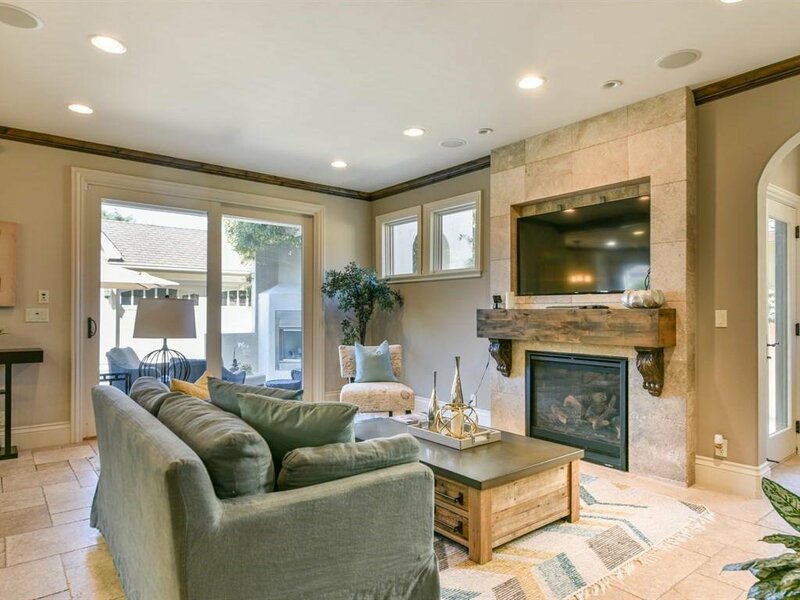 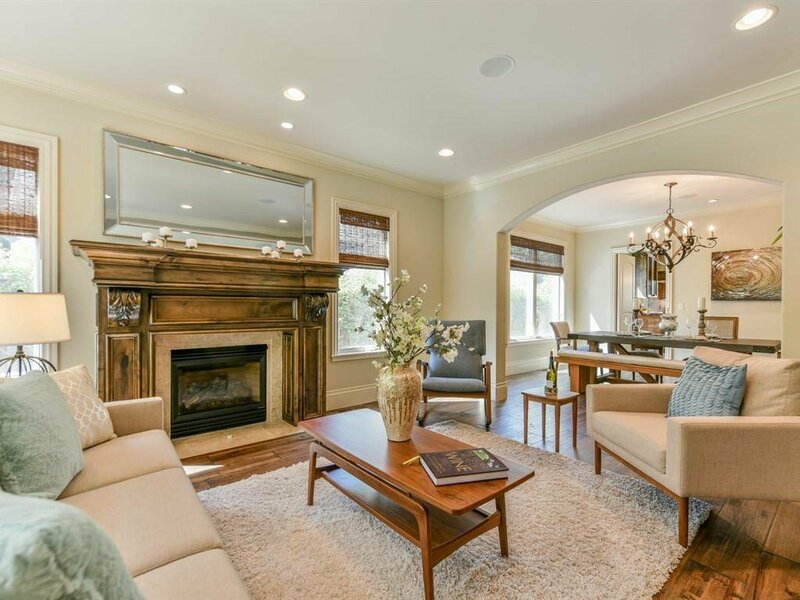 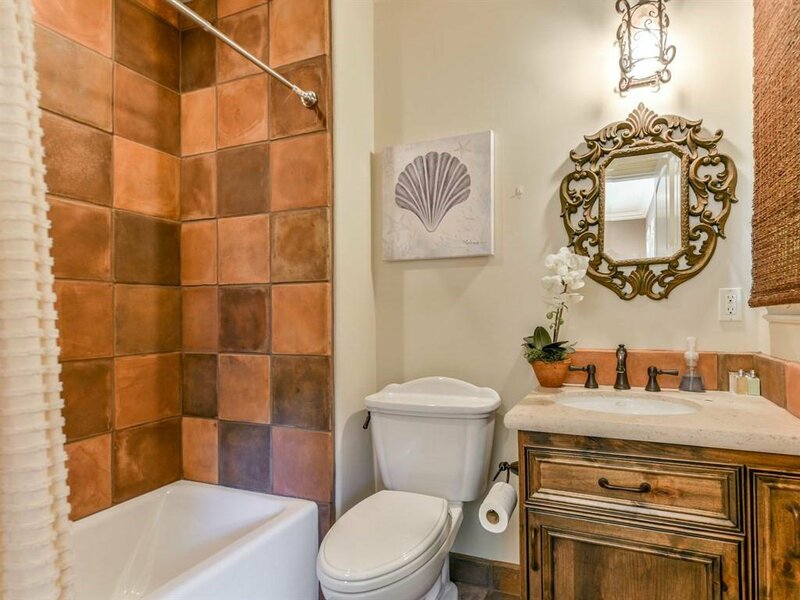 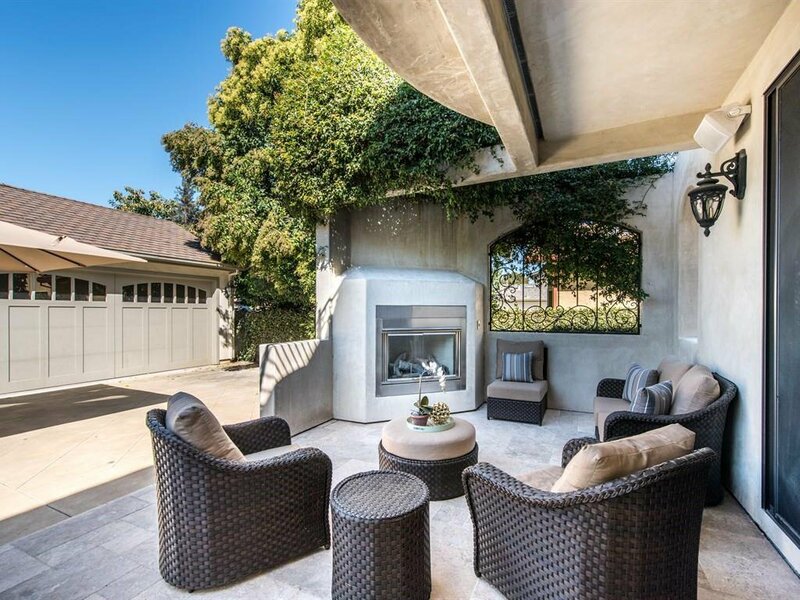 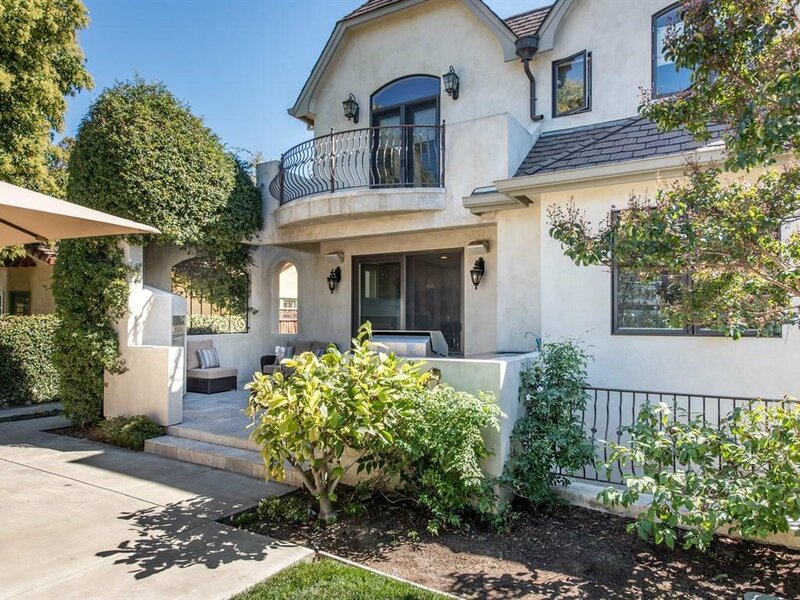 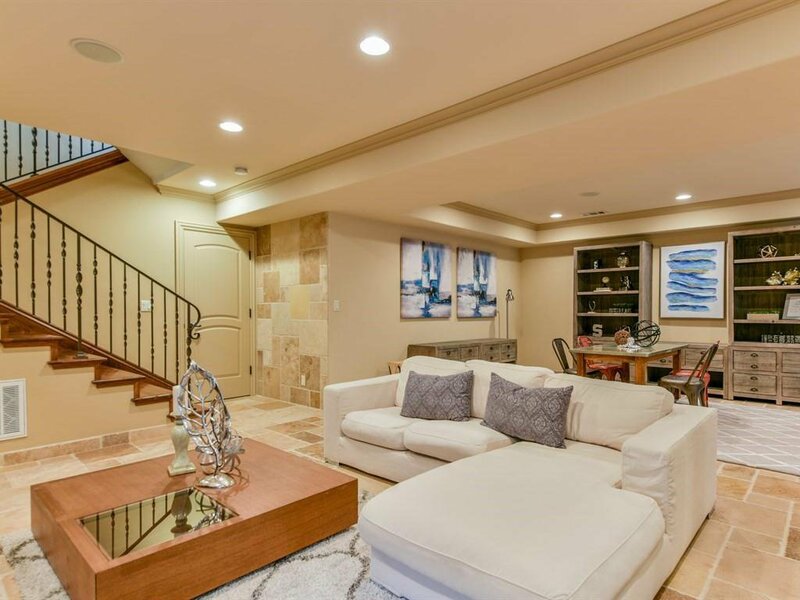 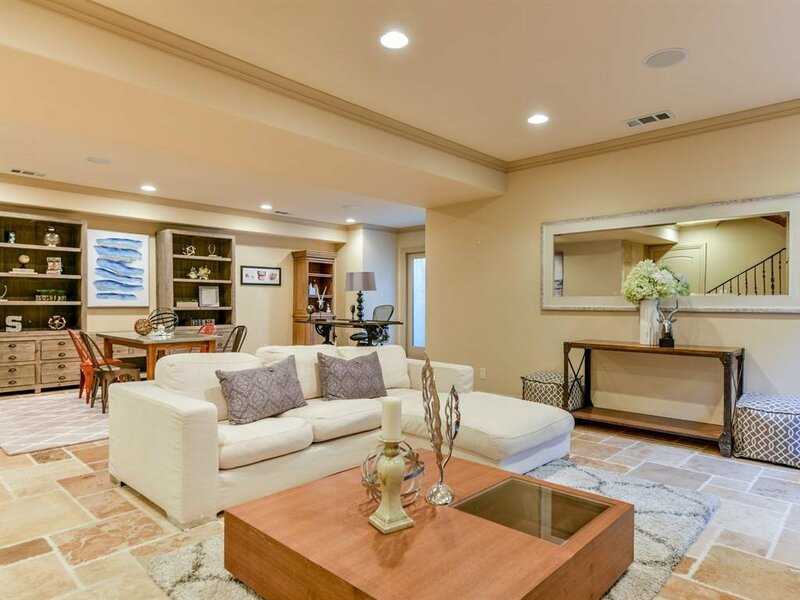 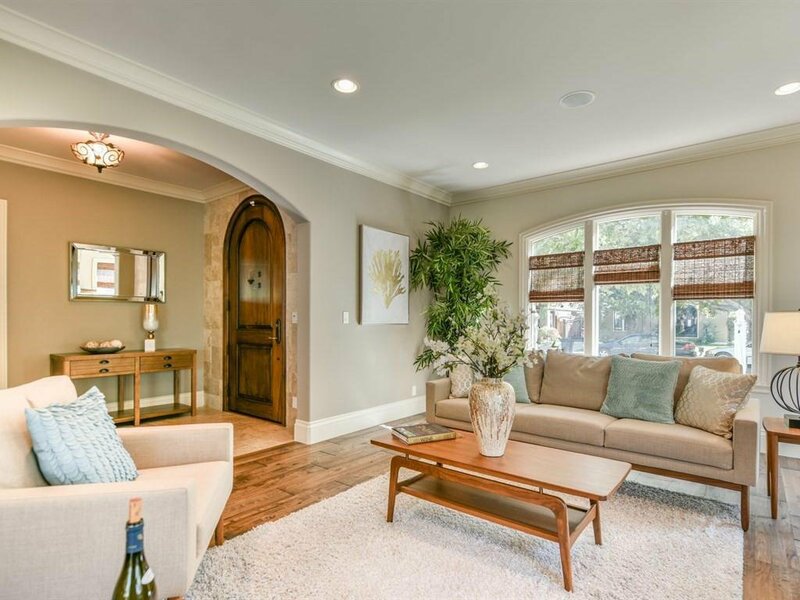 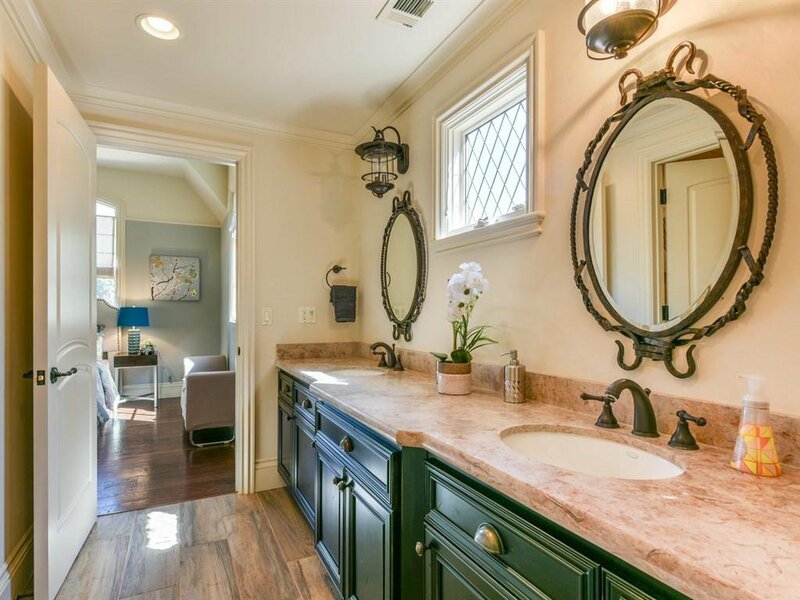 Located 1.5 blocks walking distance of DT Willow Glen, this French Tudor custom home shines. 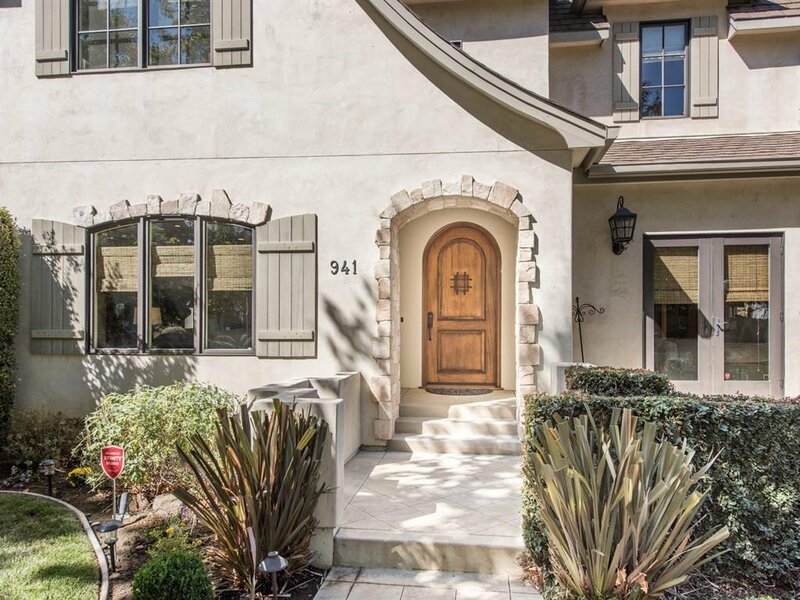 Fabulous curb appeal, built by DiBenedetto & designed by Kathy Monarch features 4 bed, 3 full & 2 half bths. 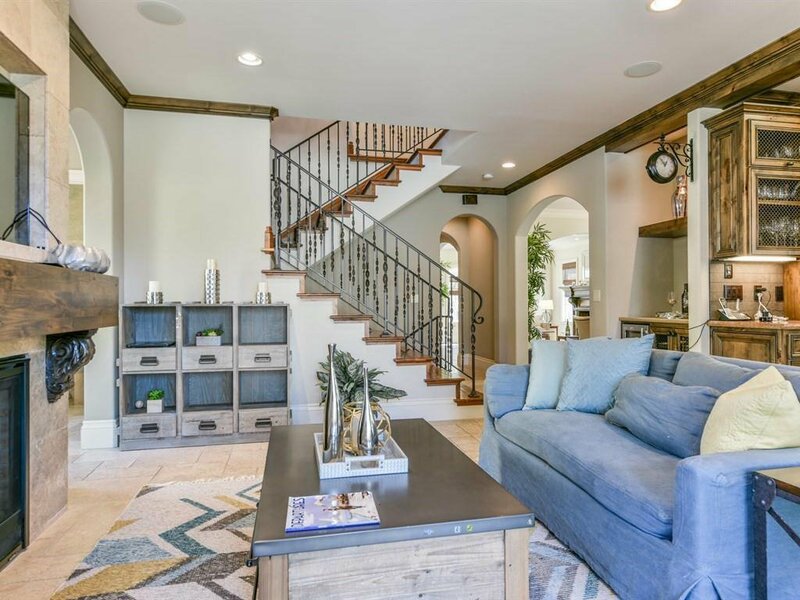 Accented w/ hand scraped wood floors, extensive wood and tile casing accents, crown moldings, soft hued two-tone paint, arched doorways, rod iron & stone stairway. 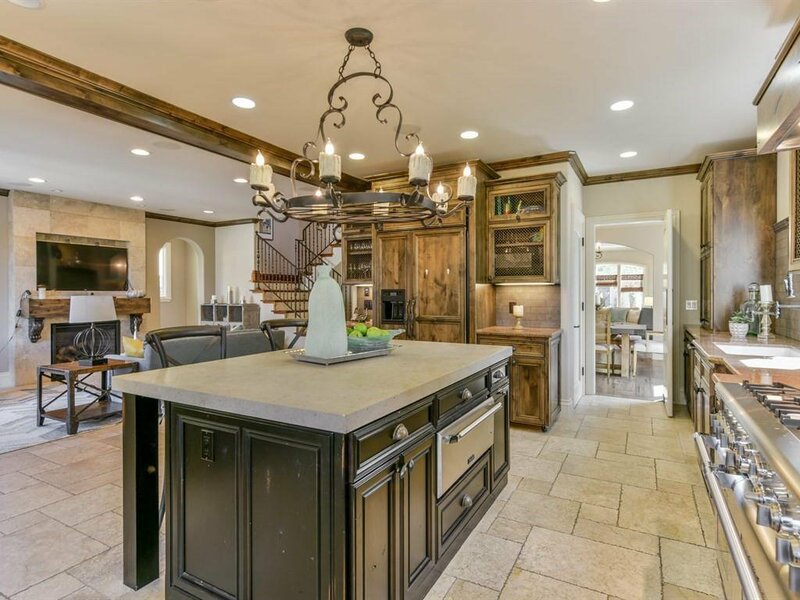 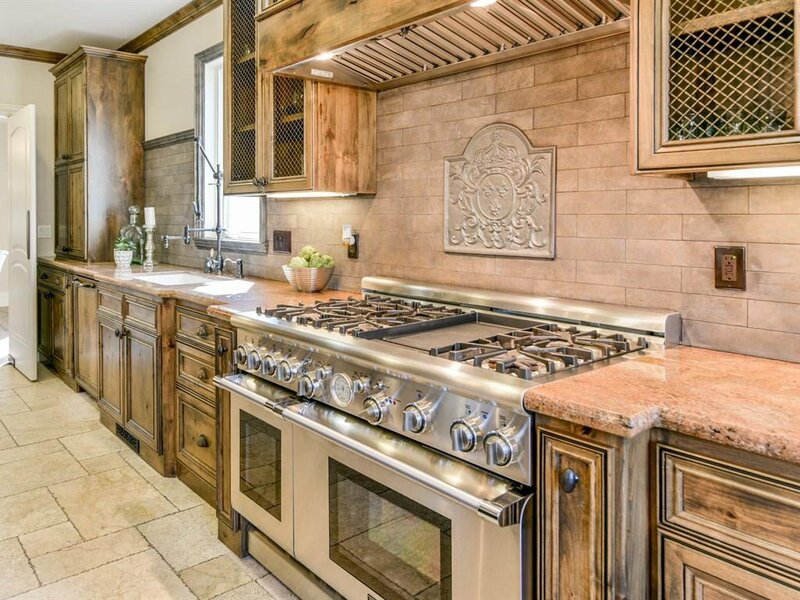 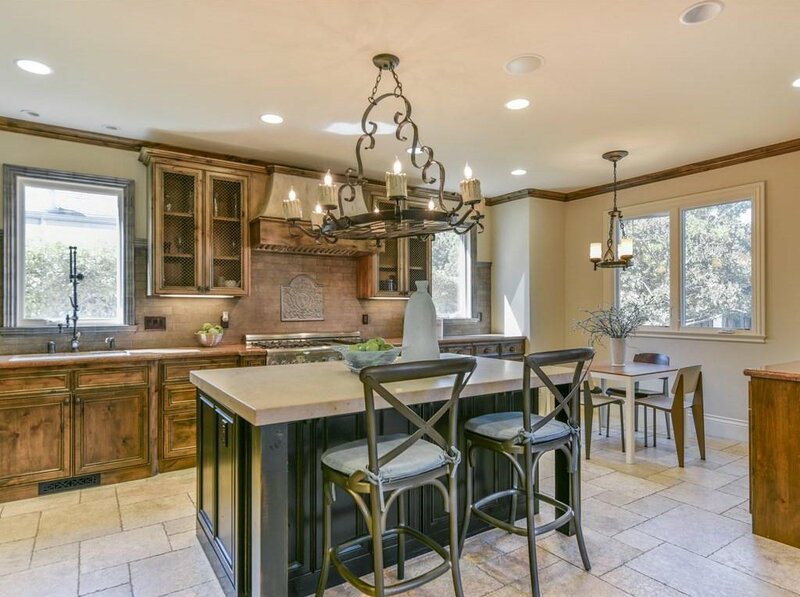 Chefs kitchen w/ extra large island, thermador burner, stainless steel appliances. 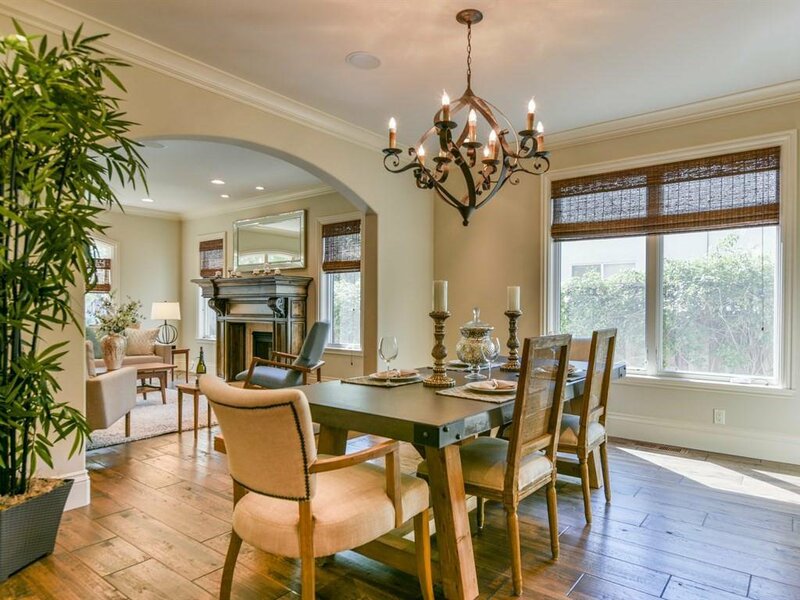 Formal living and dining w/ a generous size family room, and desirable ground floor guest suite. 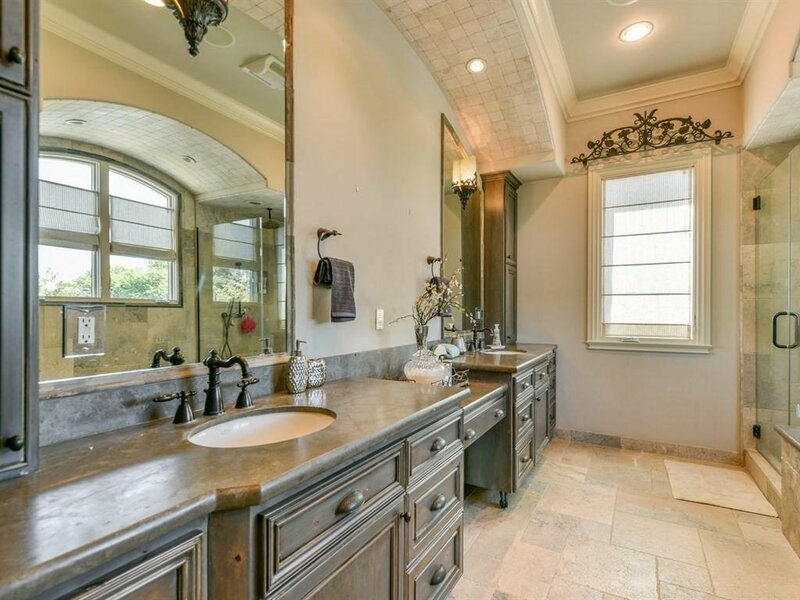 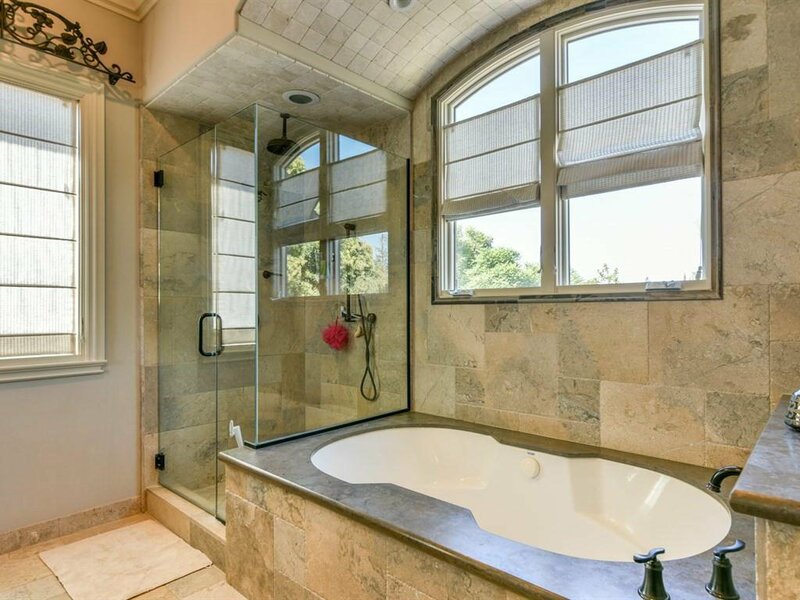 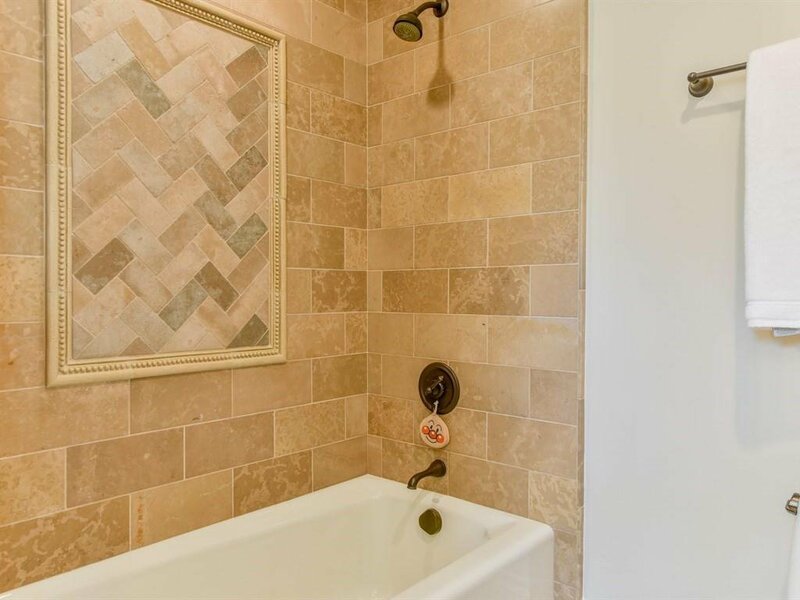 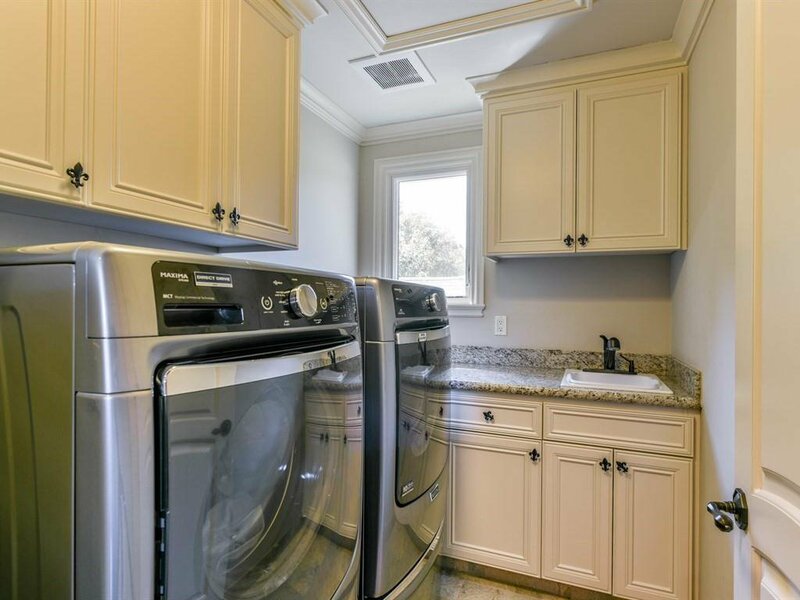 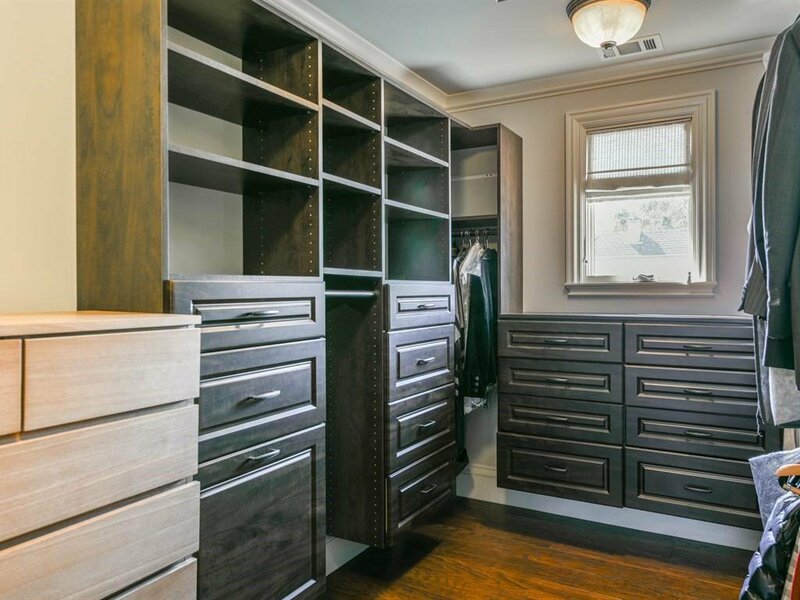 Spa-like master suite includes a large walk-in closet outfitted w/ full cabinetry, deep soaking tub, stone shower w/ glass enclosure, & French doors out to a Juliet balcony. 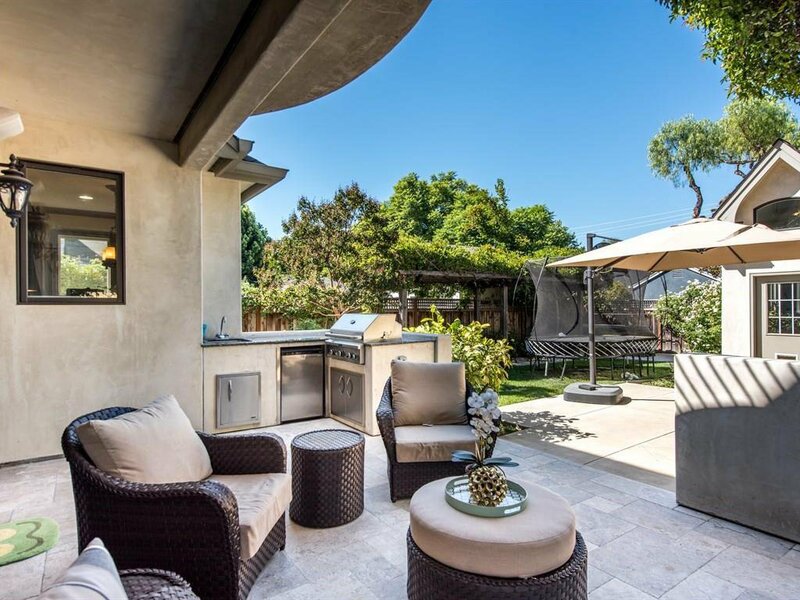 Outdoor kitchen & Patio. 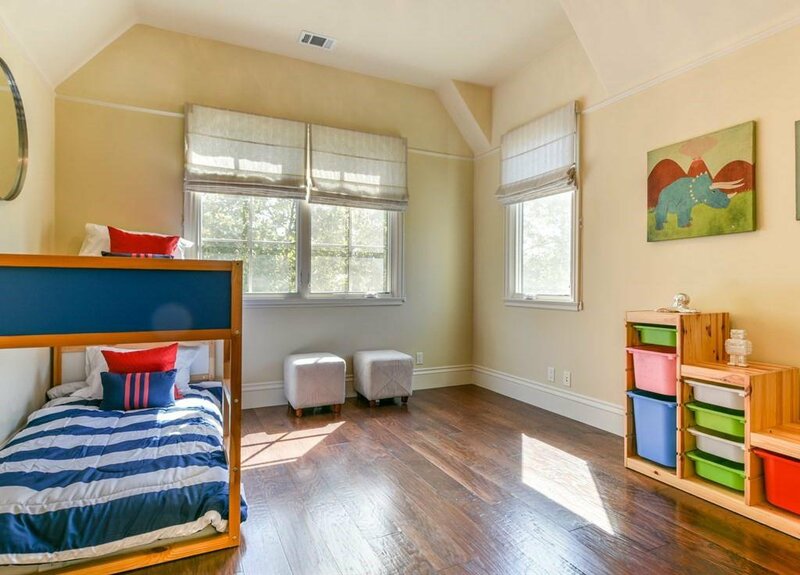 Includes bonus space downstairs media/office playroom. 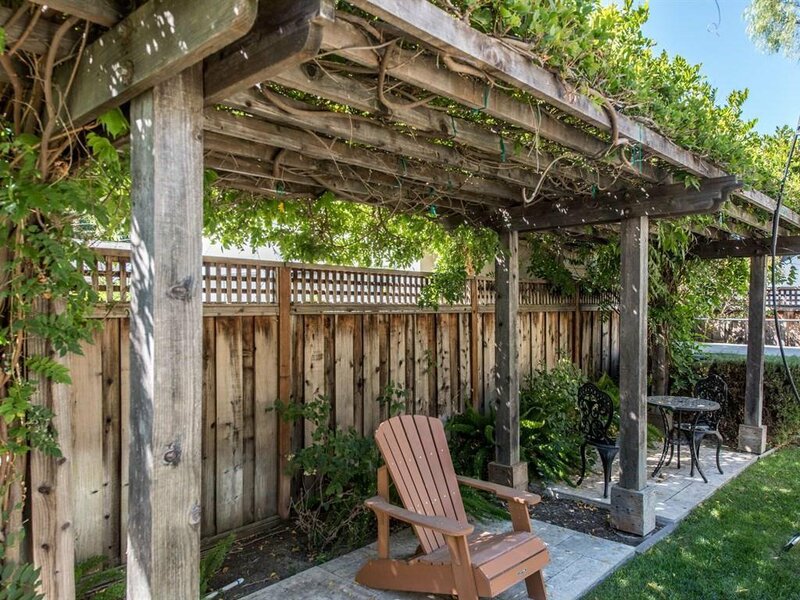 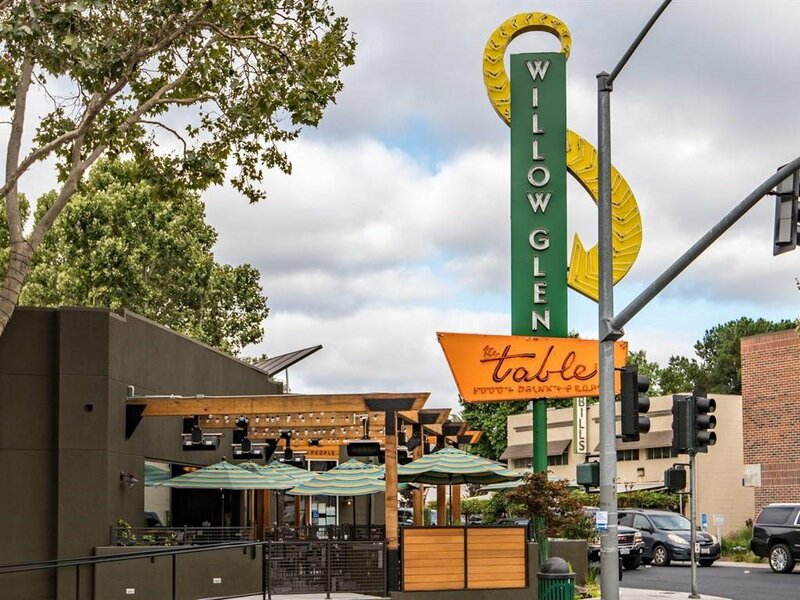 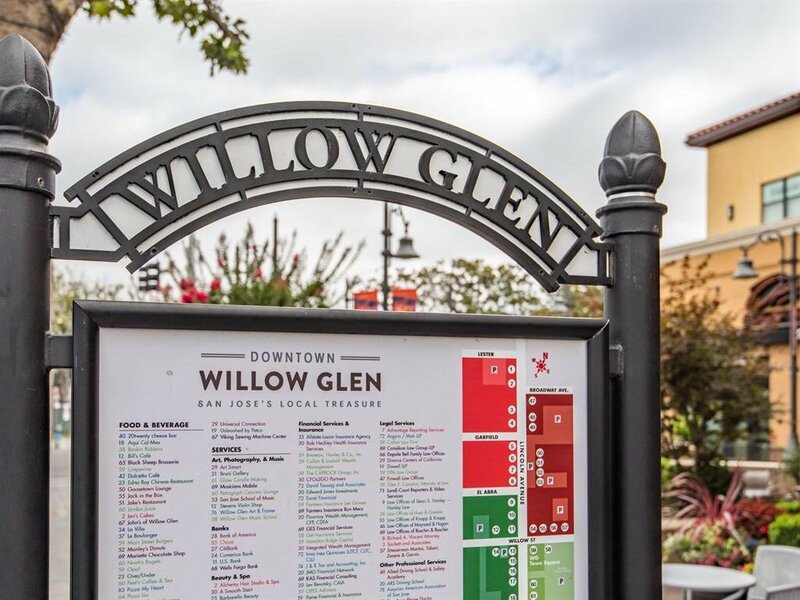 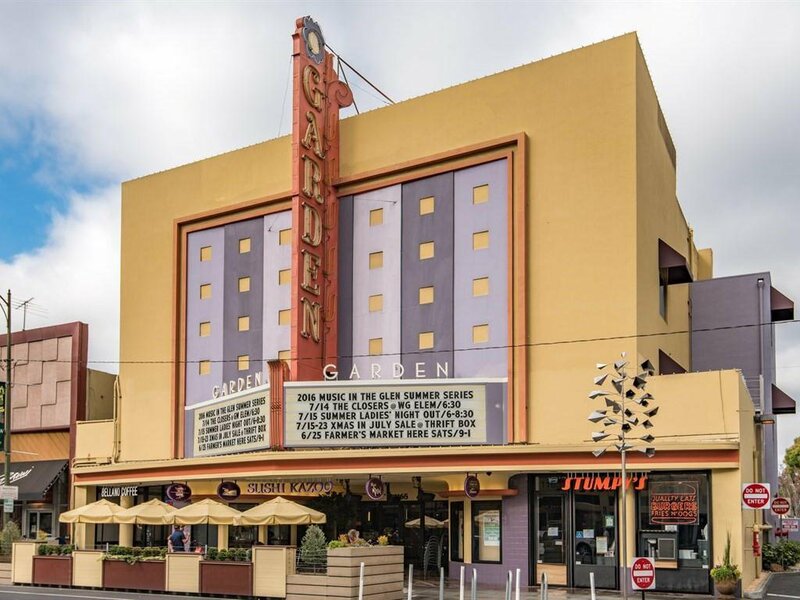 Enjoy being minutes to the avenue and close to DT SJ and Google's future transit village.